I’m not sure where they came up with that number, but it’s true that you can add significant weight during your first year at school if you’re not careful. Making good food choices and getting enough exercise isn’t always a top priority when you’re trying to rapidly adapt to a new environment. 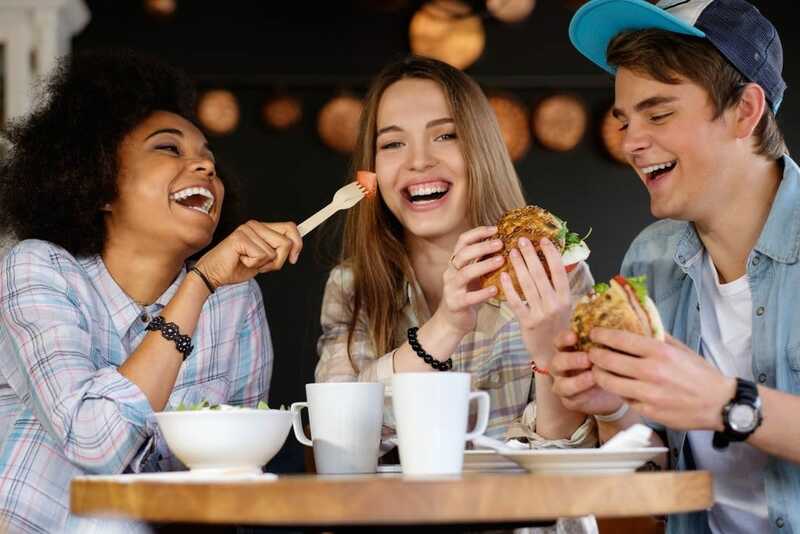 Excess stress and a demanding new schedule not to mention all-you-can-eat cafeterias at school dining halls can really make managing your weight a challenge. But there are steps you can take to keep those extra pounds off! the weight you put on from all of those 1 am pizza runs. While it’s not really 15 pounds, weight gain doesn’t happen overnight, freshman typically does gain body weight more than 9 pounds for men and over 4 pounds for women. Studies have also shown that freshman experience weight gain 5.5x the rate of the general population.